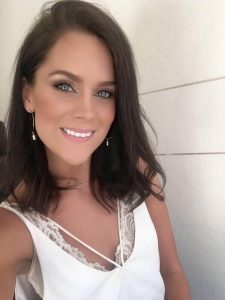 Do you want more people to see your stories, Instagram profile and all the hard work you put in? OH YASS you do, that is the whole point, right? 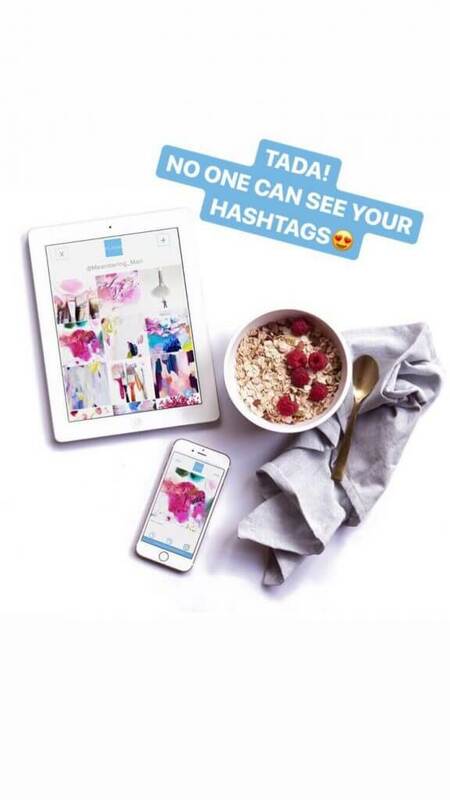 Then you need to learn how to add invisible hashtags to your Instagram story. 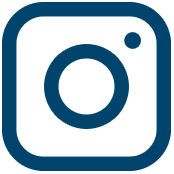 There is a way to put your favorite #hashtags to an Instagram story. 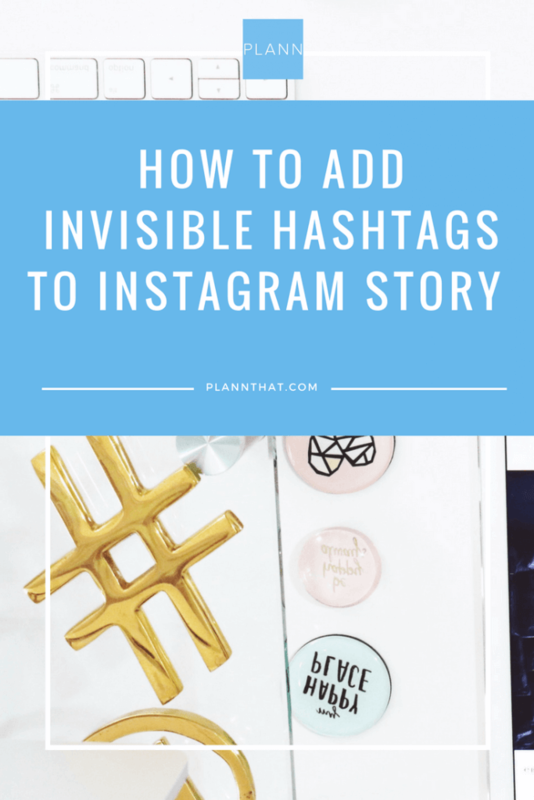 There is also a way to make them invisible so no one else will find out your secret hashtags, or even that you use them at all! 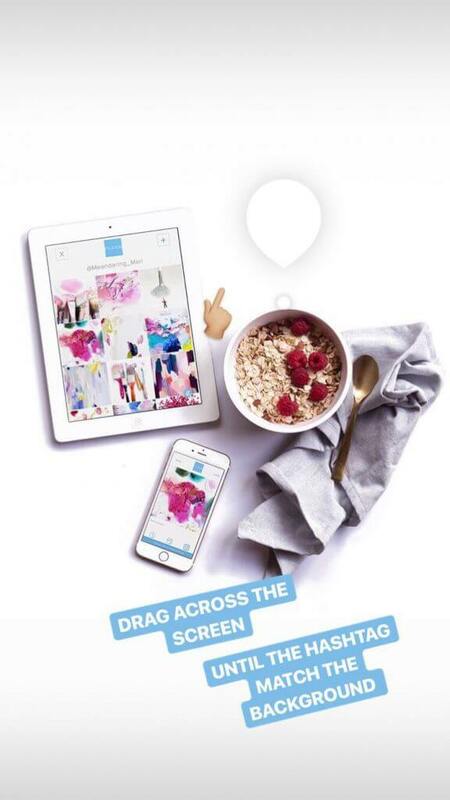 Simply just select any photo (or video) that you want to upload on your Instagram story. Type in any hashtag that you want to use. 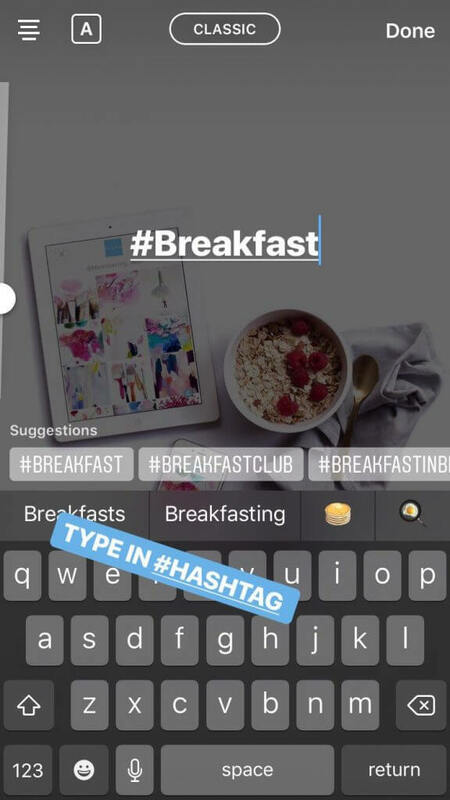 You’ll be able to see a roller of hashtags that you can choose from as soon as you start the typing with a #. When you have written your hashtag, simply tap the pen. We love this pen since it can match the text to any color visible in the photo. Drag the pen across the screen (to the background of the text) until the hashtag matches the background. 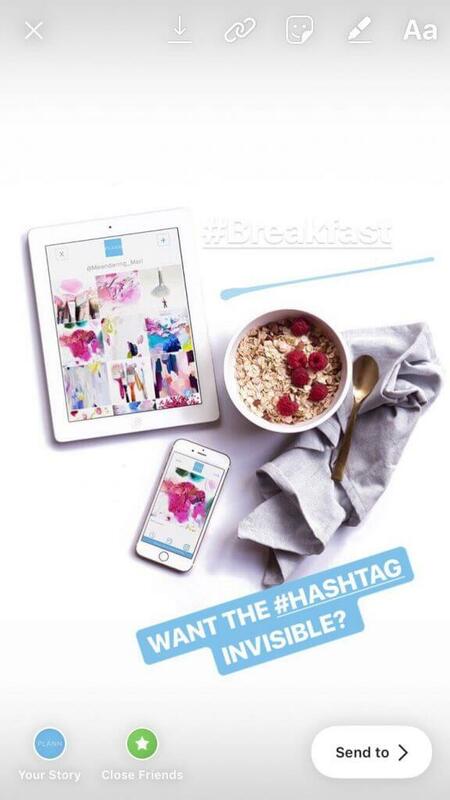 Why put #Hashtags in your Instagram Story? When people search on hashtags there’s a story-section! This means that your story is visible to everyone who watches your hashtag’s story! 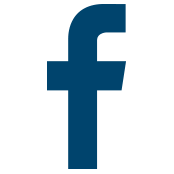 Hashtag away and use Plann to discover the best hashtags. Download the app for iOS and Android today!